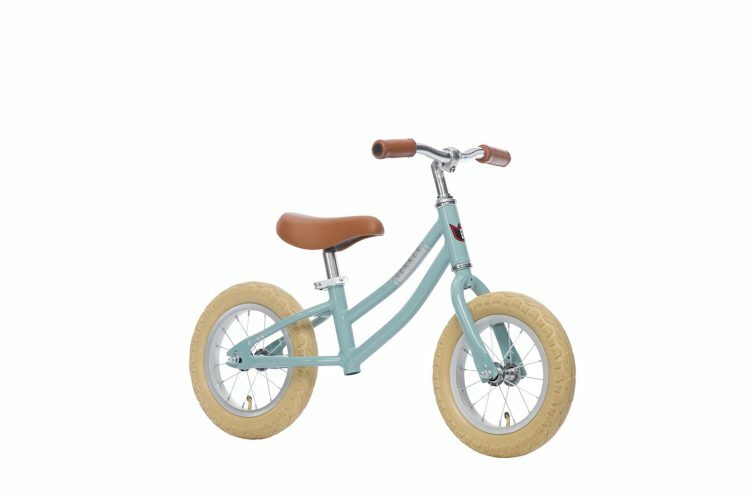 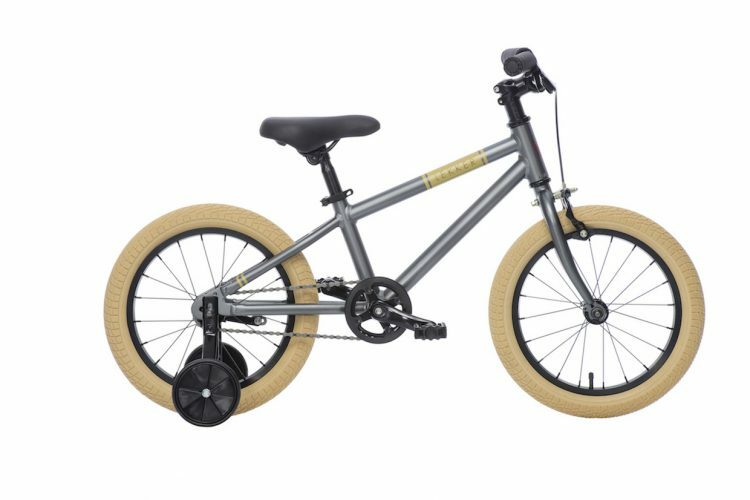 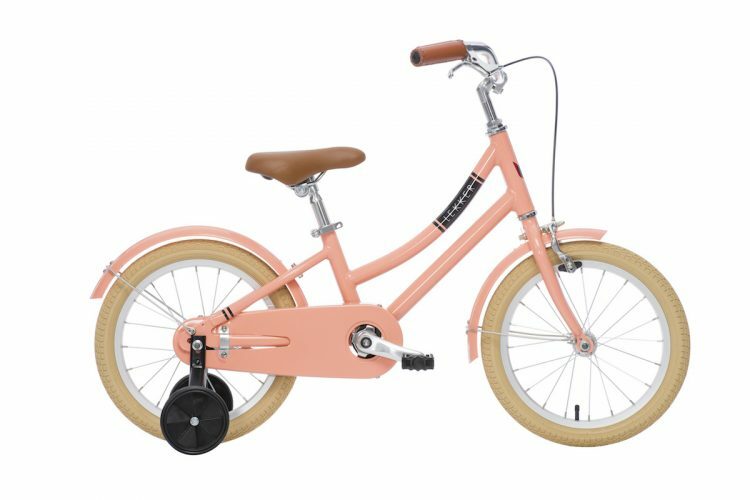 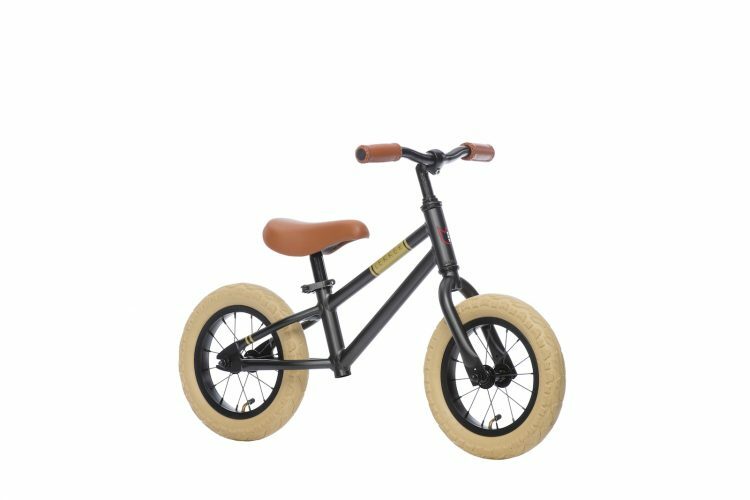 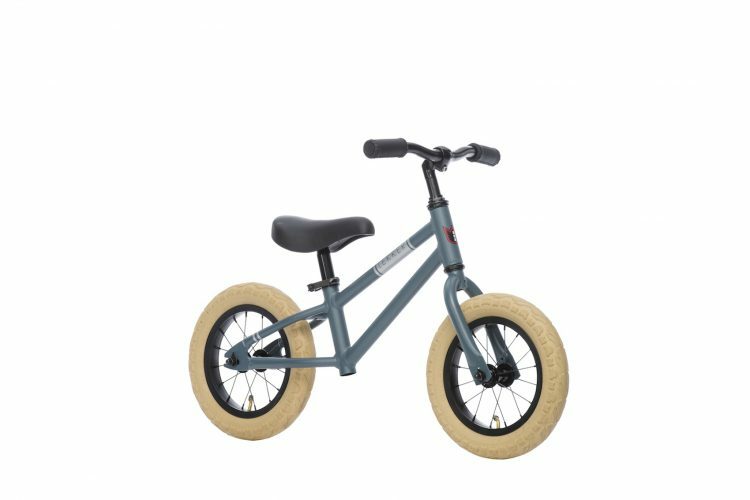 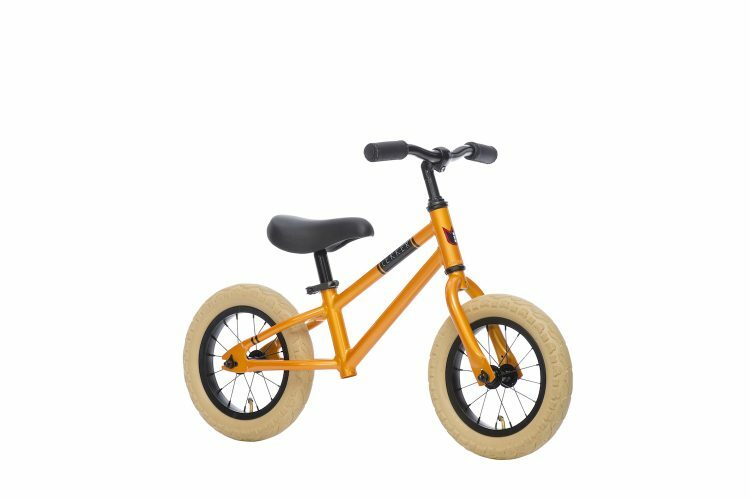 The Lekker Mini Commuter Range comes in a 16” size, suitable for tiny riders in the age of 5-7 years, or between 90cm-130cm. The Mini Commuter is perfected for endless adventures and master the heroic skill of cycling freely! –-> Click on the left to see how our Mini’s are delivered to your front door!